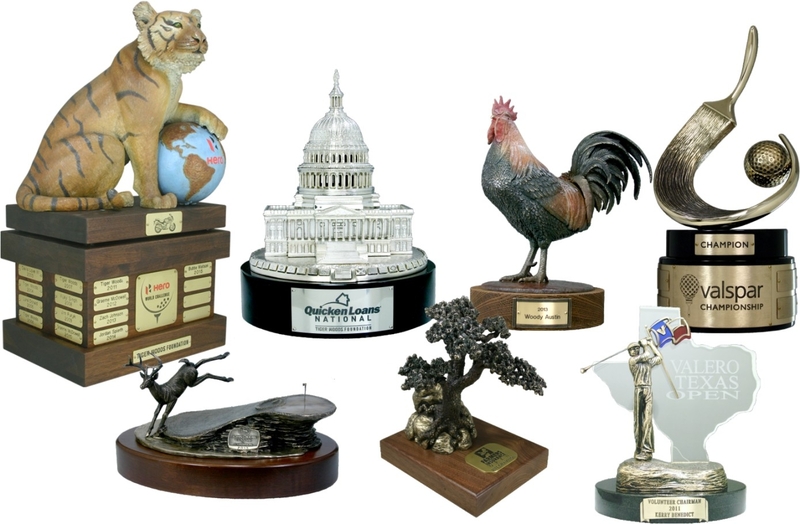 Last week SwingxSwing posted an article online, “10 Coolest Trophies on the PGA Tour”. To our surprise, 7 out of the 10 coolest pieces of hardware taken home by PGA Tour Pros, excluding majors, were designed and created by our team at Malcolm DeMille. Everyone at MDI is thrilled to have these awards recognized as unique and cool prizes.We are proud to work with our clients to make Trophies that promote the brand of the sponsor while also being a distinctive work of art!